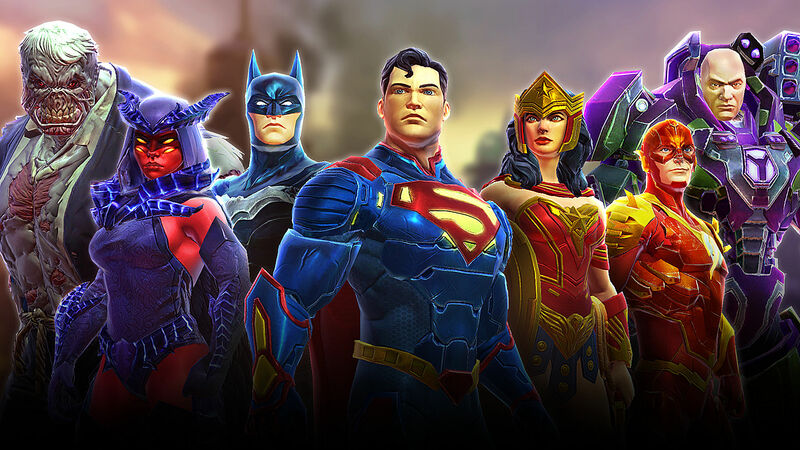 During this year's New York Comic Con, I had the opportunity to get a special look at DC's new mobile RPG strategy game DC Legends and talk with its Creative Director, Sean Dugan. Sean played the game in front of me on an iPad, and it looked incredible. 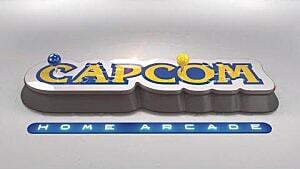 It seems like it'll be a lot of fun, especially if you love the DC Universe's characters and iconic locations. DC Legends will have a story mode that is based on the DC Comic Blackest Night, where you have to destroy the Manhunters in order to take down the main villain Nekron. The game is currently set for a November launch date on both iOS and Android devices. SD: "So DC Legends is a mobile RPG strategy game. This is a game that's about taking all these different characters in the DC universe, both heroes and villains, and collecting them, unlocking them and building teams with them. So you can take all your favorite heroes and villains, assemble them on different kinds of teams, and mix and match them together to play through the epic storyline and campaign that we have." The story takes place in the backdrop of the Blackest Night comic. SD: "So the idea that the Lord of the Unliving, Nekron, is invading this universe trying to eradicate all life. In the comic books, there was a story that progressed from that idea. We take the Blackest Night prophecy in a different place. It's still Nekron, but what he's done is actually resurrected the robotic army of Manhunters that were the predecessors to the Green Lantern Corp. He's empowered them with dark energy and he's using them as his foot soldiers to swarm the universe. You go to Oa to investigate what's going on. The guardians, they built the manhunters originally as a police force. You get to Oa and you see the place is swarming with fallen Green Lanterns that have died and been resurrected basically as zombies and are being controlled by Nekron. You face these different sorts of unliving enemies that are in service to Nekron." 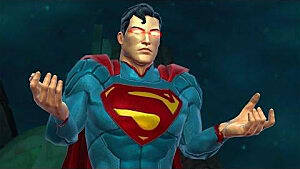 SD: "The characters are part of this storyline, Nekron is the dimensional lord. He's opening up the breach between dimensions and this is causing energies to link into our universe. Part of what's happening is that the heroes like Zatanna are using her magic to collect these energies and empower the characters and make them more powerful. And because of the potency of this energy, we are actually able to take these characters and ascend them into the legendary status. That's where the name Legends comes from." 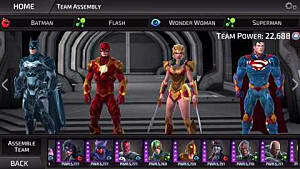 In the game, you will be able to play as all of your favorite DC superheroes and villains. SD: "We've got characters like The Trinity (Batman, Superman and Wonder Woman) but then you also got Lex Luthor, Joker, Harley Quinn and Doomsday. These are also characters you could unlock in the game. So you get these situations where you know what happens when Superman fights Doomsday, but what happens when you put Superman on the same team as Doomsday and then throw in Harley Quinn and Black Canary and build a team that way." At launch there will be close to 40 heroes to choose from. 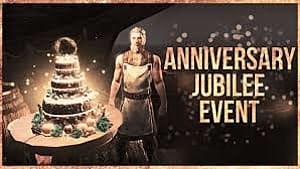 Each month will bring new characters for you to unlock through micro-transactions or in-game events. 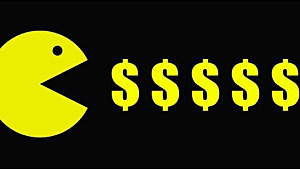 SD: "It is a micro-transaction game. It's free to play but you can go to the shop and buy things. You can play through the game and different game modes to unlock characters and you're essentially covering them from the nether realm that they have been banished to in the story. If you want to shortcut unlocking some of the characters, you could go to the store and you can unlock them more quickly that way. You can always play for free to unlock the characters on your own. If you want Black Canary instant gratification, you can do that." Each character is classified into an infinity for a certain type of attack. Those infinities are Physical, Energy and Mystical. Every character comes with their own set of abilities. And you use those abilities and infinities to create your team that would defeat your enemy for that match. SD: "Each of the characters, they all have different abilities, different skills. These are distinct in terms of gameplay but then also true to the characters lore. Batman is a martial artist, Black Canary is a martial artist, but they have different styles. We have a version of Batman that is basically the martial artist, cloaks himself, strikes from the shadows and does these devastating attacks. Where as Black Canary turns the opponent's strengths against them and can deliver her devastating Canary attack." SD: "Depending on which character, some are better healers than others, some are more offensive, some are more defensive." "Cheetah empowers her teammates. Green Lantern's hammer stuns opponents. Wonder Woman follows up by summoning the Power of Olympus attack and takes down the opponent. Dr. Fate is a medic type, keeps his team alive by increasing their defenses and heals the team." SD: "We don't do skins. What we actually do is distinct characters. There are multiple versions of Batman and Lex Luthor and Wonder Woman. What we try to do is make them so they are true characters on their own. Part of the storyline that we have is that the lord of the unliving is the lord of the unliving for the whole multi-verse so when we restore these characters that have been sucked into the void, you can restore characters from across the multiverse. 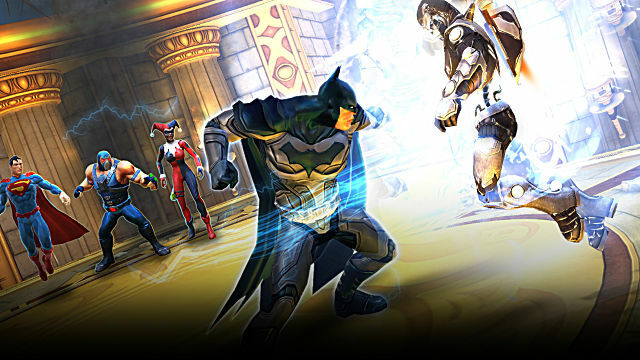 So you can get different versions of Batman, different versions of Wonder Woman and they are actually designed with different gameplay in mind, different look. We felt like there is something kind of appealing about collecting all the Batmen I can and put them all on a team and have them all do different things.We have a Batman which is the caped crusader. He strikes from the shadows and he does devastating attacks. But we have a batman that is the world's greatest detective, who understands the weaknesses of his enemies and exploits them and informs the rest of the team so they can exploit their weaknesses as well." One thing that I have always loved about DC games -- whether it was Injustice or the Arkham games -- is the art style of the characters. 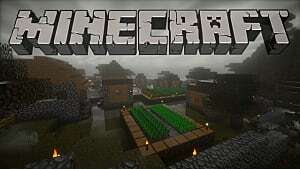 Each game has its own look. When I was watching Dugan play DC Legends, it was clear that tradition of amazing art style and graphics has continued into this game. TWhether you play it on a tablet or your phone, the game looks great and it really goes that extra mile to make it look like you're playing on something that isn't a mobile device. 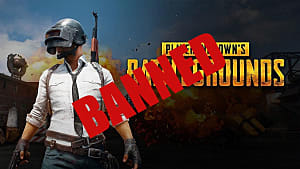 SD: "One of the things that we try to do right, is that mobile games often times they compromise on the look and everything. We didn't really want to compromise. We wanted to make sure that we were sort of delivering a cinematic experience in a game that was still mobile friendly. 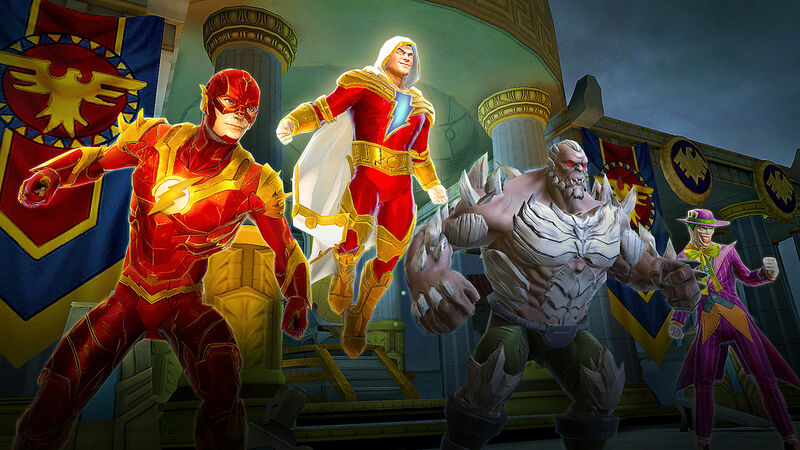 We spent a lot of time making characters that look good but also play well on mobile." Once you get your character to 5 stars, you are able to upgrade the character. 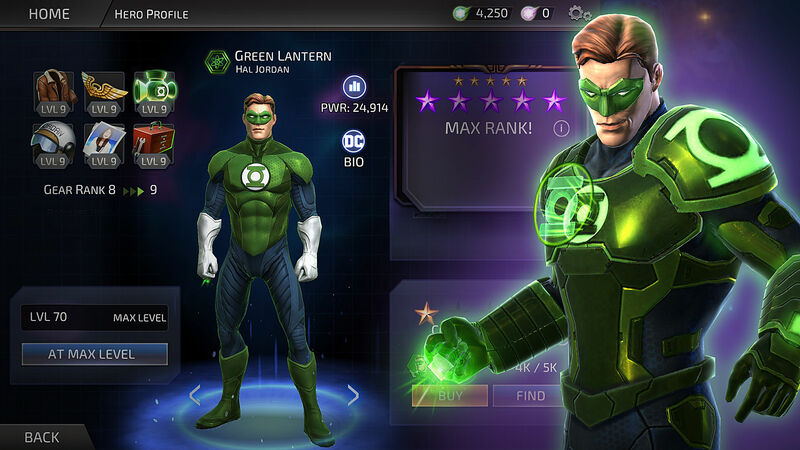 With the upgrade, you get more powerful abilities in addition to new abilities and your character gets a brand new look that is only available in DC Legends. 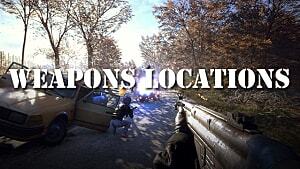 You will be able to travel to iconic settings in the game as well. Some of the locations included are Oa, Themiskyra, Thanagar, Metropolis and, of course, Gotham. SD: "When you put Chemo and Flash on the same team. Chemo is really good at chemical noxious attacks and Flash is a character that attacks multiple times, he's the fastest man alive. He starts getting faster and faster as you play him. What is that combination like? What's it like when you put Huntress and Bat Girl and Black Canary all on the same team and have like my own little Bird to Prey team or like a Suicide Squad sort of thing." Based on what I saw, this game looks amazing. The character designs and the different looks for them are incredible and the animation that takes place whenever a character does an attack in battle will make your jaw drop because it is really cool. I want to thank Sean Dugan for taking the time to talk to me about DC Legends. 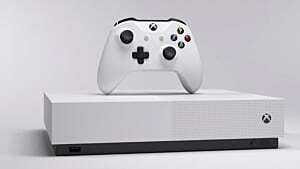 It is set to launch in November. 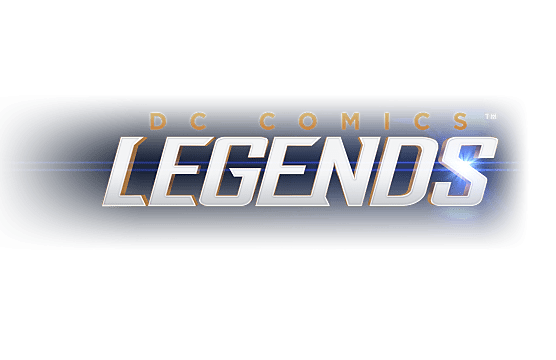 You can pre-register for the game at the official DC Legends website. 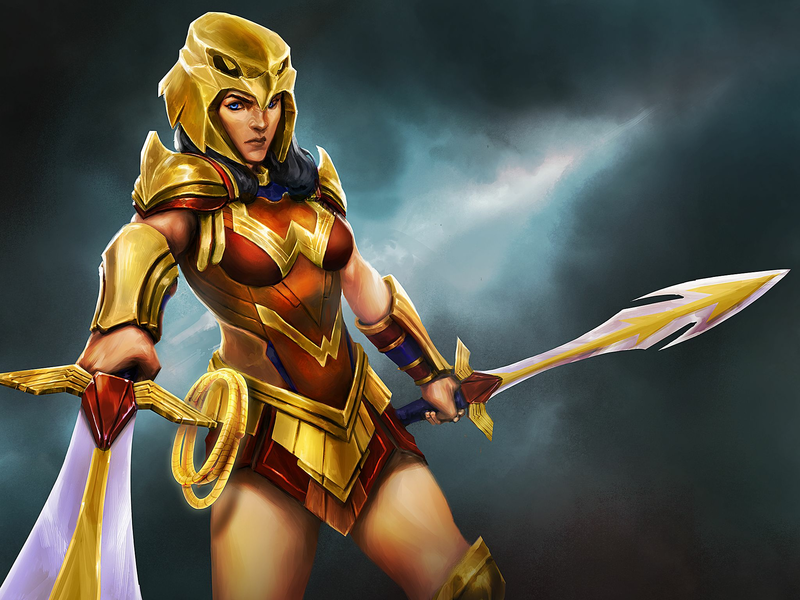 If you pre-register, you will get access to the Wonder Woman Striker skin once the game is available.